Canadian prime minister will ask Pope Francis to apologize for atrocities committed by the catholic church in his country. 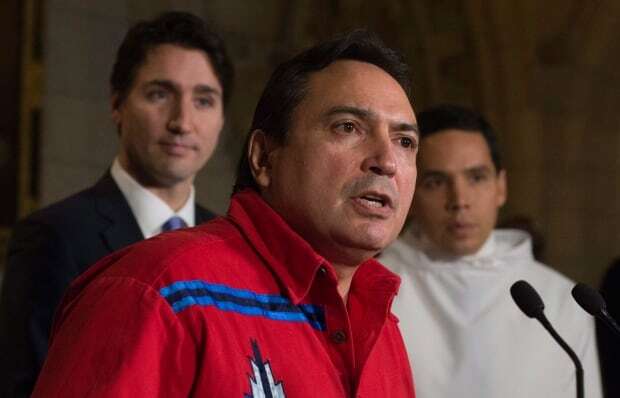 Trudeau’s comments came during a news conference after he met the leaders of five national aboriginal organizations in Ottawa on Wednesday to discuss the findings of the commission. Trudeau said he couldn’t be sure of the Pope’s response, but he was prepared to have a conversation with him, given the opportunity. 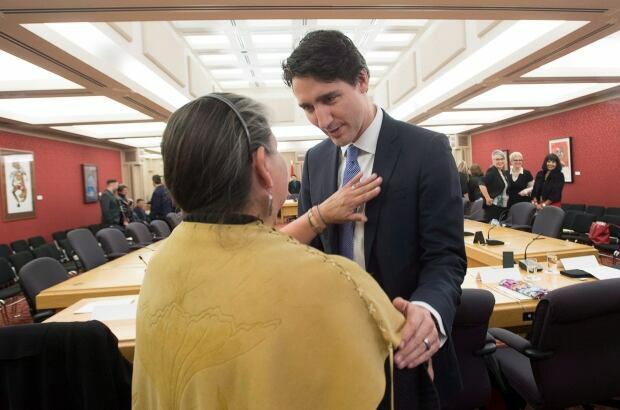 “I’m announcing that we will work … to design a national engagement strategy for developing and implementing a national reconciliation framework, including a formal response to the Truth and Reconciliation Commission’s calls to action,” he said Wednesday. In June, the commission put forward 94 ways that Canada can redress the legacy of residential schools and advance reconciliation. Trudeau has committed to implementing all 94 calls to action.